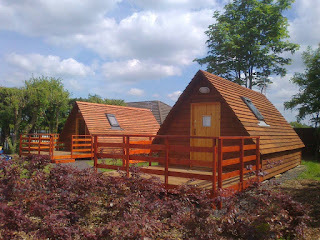 Our authentic glamping hives will delight adults and children alike. Fitted with two sofa beds, sleeping up to 4 people, double glazed and centrally heated, lovely and cosy for the Winter nights ahead with the added bonus of your own private bathroom and kitchenette consisting of a microwave, toaster, kettle and fridge freezer. Our HarriPods are located in their own wooded area and can sleep up to 5 people. They are heated making them cosy, perfect for those cold nights with hot chocolate and marshmallows. 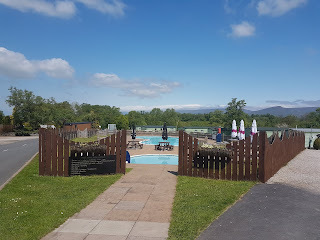 The caravan park is situated within the stunning Eden Valley which is perfect for those who enjoy fishing, walking and cycling. There are many attractions nearby to suit all interests so whether you prefer a leisurely stroll around a house and gardens or something more adventurous such as climbing, Cumbria has it all.